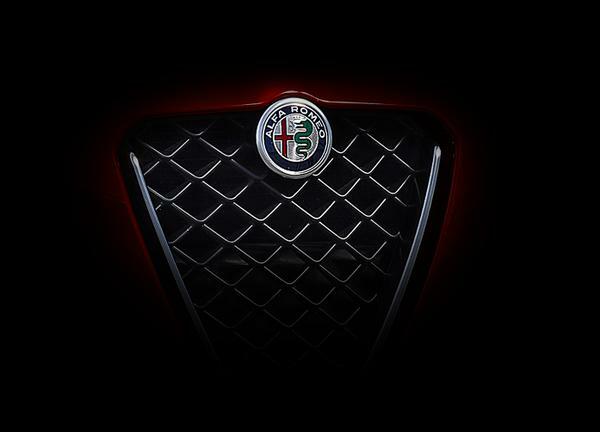 Genuine Alfa White Heritage Enamel Mug. 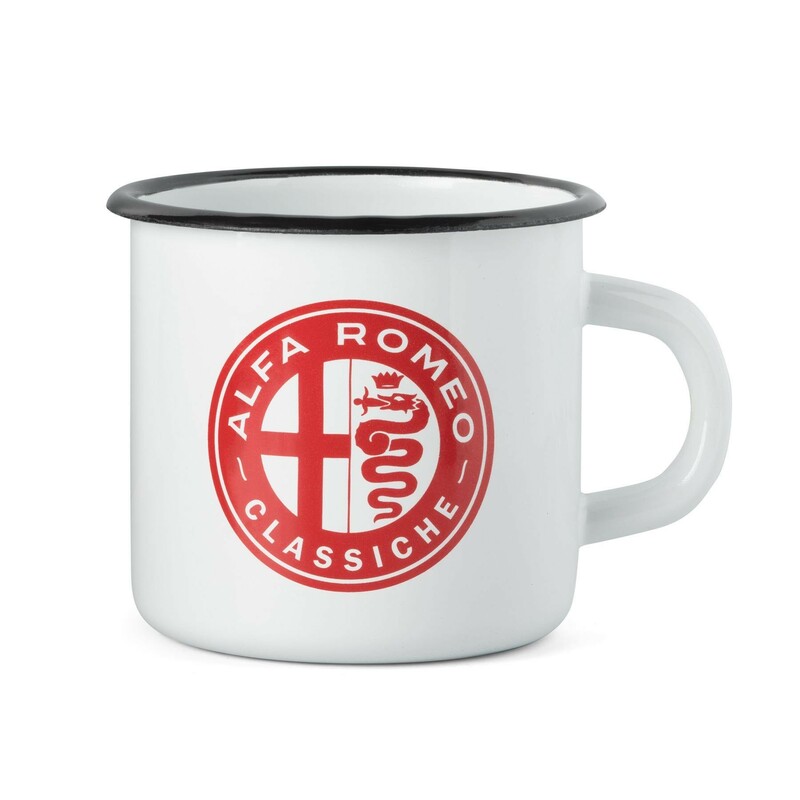 Enjoy your favourite beverage in this stylish 350ml enamel mug with the classic Alfa Romeo heritage logo. Can be used on open fires and gas electromagnetic induction cooktops. Warning: not suitable for microwave use.